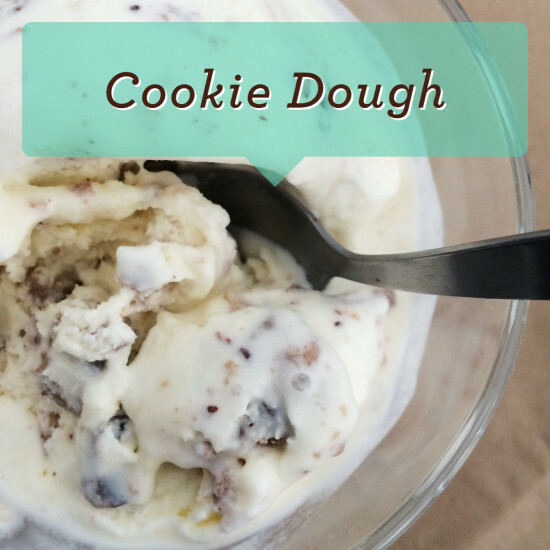 You asked for it, and after a few false starts and the acquisition of a blast freezer, we’re finally ready to present our Cookie Dough ice cream! Cookie Dough Ice Cream is a true American flavour, making you yearn for the nostalgia of a youth you only saw at the movies. 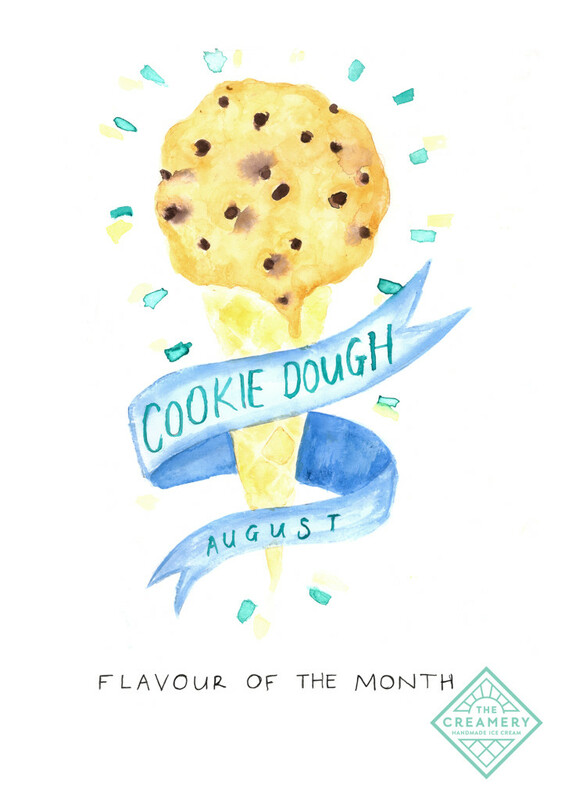 But this August you can live your dreams as we debut Cookie Dough as the Flavour of the Month. We’ve made our cookie dough in the usual Creamery way: Eureka Mill’s unbleached and stoneground cake flour, Mysthill farm butter, sugar, a pinch of sea salt, and 65% chocolate chips from Cocoa Fair. It contains no raw egg. 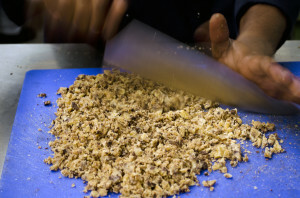 Then we simply chop the dough into chunks, and fold it through our Sweet Cream ice cream. 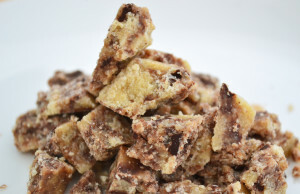 My favourite part of Cookie Dough ice cream is the combination of textures – smooth ice cream, nibbles of chocolate and chewy dough with just a hint of sugar crunch. We think the Cookie Dough ice cream pairs well with our classics like Sea Salt Caramel, Peanut Butter or Rosetta Roastery Coffee, or try a Cookie Dough Brownie Sundae for a extra-special treat! Cookie Dough ice cream now available in scoops in pints to take home.